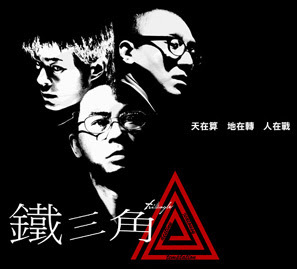 BIG MOVIE FREAK: Another Johnnie To collaboration: this time with TWO other screen legends, Tsui Hark and Ringo Lam! Another Johnnie To collaboration: this time with TWO other screen legends, Tsui Hark and Ringo Lam! Dream team, or too much cooks spoiling the broth? Either ways, I'm highly anticipating this collaborative effort by three of Hong Kong's best directors, which stars Simon Yam and Louis Koo. See the official site here.